Please invest in Jai Bhim International's educational projects. We maintain a small financial footprint as a way of protecting the integrity of our work. We are completely supported through the generosity of friends and family. All of us on our international team work collaboratively as volunteers. Your contribution supports the operation of our annual Communicative English workshop in Kerala, as well as local workshops and arts events led by our Indian team throughout the year. And it pays the travel costs, meditation retreat expenses, and skills trainings for our team. A $500 donation will finance a full 6-day Communicative English retreat. 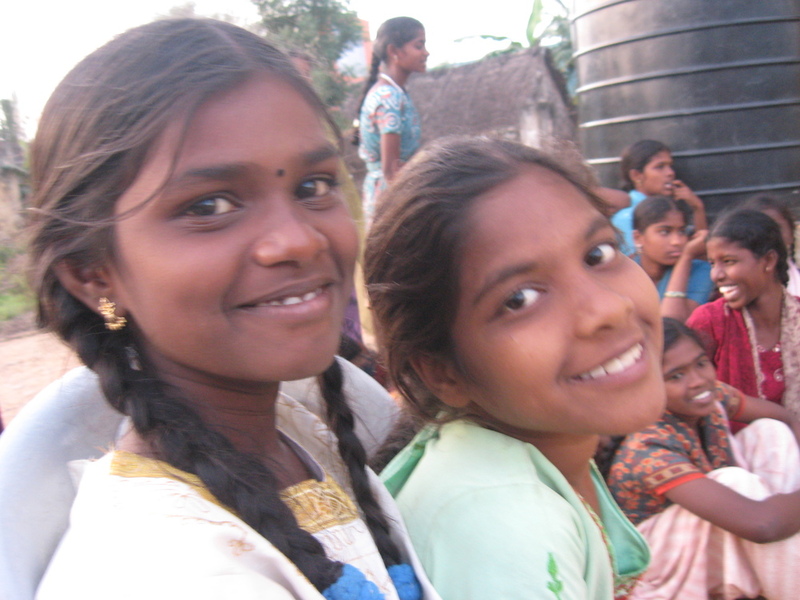 $100, $25 and $10 donations help to support the living expenses and school fees of children from some of the poorest Dalit communities in south India. We appreciate your generosity at any level and welcome you to our global community of friends. Jai Bhim! Interested in helping out? Let us know what talents and resources you can offer by sending us an email!